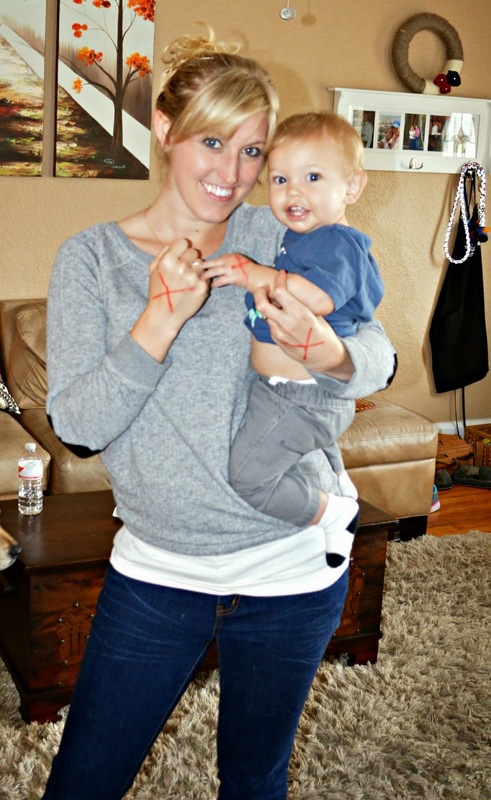 Today, Gabe and I are joining the End it Movement to put an end to modern day slavery. Did you know that there is roughly 27 million men, women and children still in slavery today. It is so sad and that is why today I am doing my small part to help raise awareness and stand up for those who can't stand up for themselves. It definitely makes me appreciate my freedom and count my many blessings.